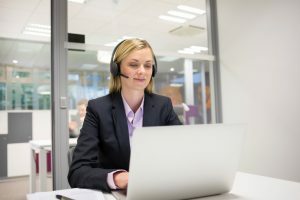 When you have a sales team that needs to be kept busy, and customer service representatives that need to be on the line, having a reliable, high-quality system is essential. 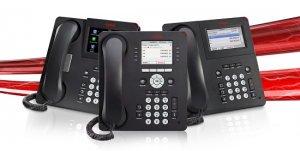 Is your businesses telephone system holding you back? Having an up to date, easy to use telephone system is essential to any business, but especially highly mobile ones. A VoIP service offers a wide variety of cost-effective benefits that may help build your business. Want to know more? 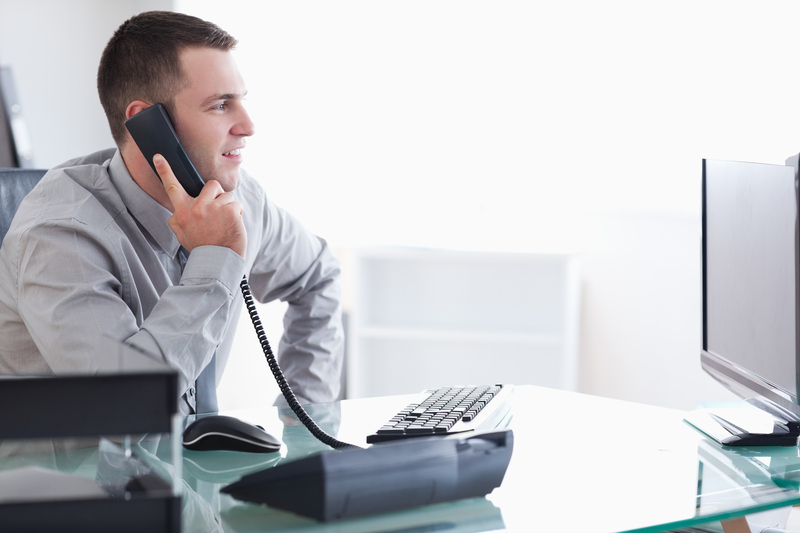 Today we’ll take you through five key advantages of a VoIP system. When you have a sales team that needs to be kept busy, and customer service representatives that need to be on the line, having a reliable, high-quality system is essential. When you integrate with a CRM system, you’re giving your business the modern advantages you need to succeed. One of the most essential features for any sales team is the ability to log and monitor their calls. If you need to be able to record your calls, for instance, you’ll be better able to ensure customer satisfaction. Not to mention it allows managers to listen in to any employees in training and practice routine monitoring. If you need mobile communications, instant messaging, and conference call abilities in one seamless package a VoIP service is calling to you. VoIP services offer a wide range of features, and they aren’t just limited to your office. Remote workers and clients will be able to take advantage of your new system with as much ease as if they were at the desk next to you. Not only does this open up availability for worldwide employees, but it makes your work in your main office even easier. When you need to add and remove devices rapidly, a VoIP system has your back. With its intentionally flexible nature, you can move from site to site and person to person as quickly as you need without having to worry about contracts, installations, or extra hardware. Perhaps the most significant advantage of a VoIP service is the cost. Despite offering a wide range of incredibly flexible features, most services are still less expensive than what would be available through a telecom provider. Not to mention, most VoIP services offer an inclusive or free calling package. Want to learn more about the ways we can help improve your business? Delta Intellicom can satisfy all of your telecommunication needs, whether you need help with your new VoIP system or just want to streamline your existing office phone network. We have served the Maryland, Washington, D.C, Northern Virginia, and Pennsylvania areas for over 20 years and offer an unparalleled customer experience. We have the expertise and products to fulfill all of your phone service and data needs. For more information, contact us online or give us a call at 1-800-946-3358. For more tips, follow us on Google+, Facebook, Twitter, and Pinterest. How Does VoIP Work, Exactly? What is a PBX System? This entry was posted on Friday, November 16th, 2018	at 5:08 pm	and is filed under The Industry	. You can follow any responses to this entry through the RSS 2.0	feed. You can leave a response, or trackback from your own site. 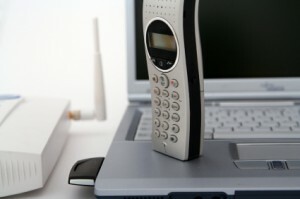 How Does A VoIP System Work?